Orders placed during regular business hours (Monday - Friday, 8:00 a.m. to 4:00 p.m. EST) are typically processed and shipped to arrive within 5-7 business days. Items that are out of stock may take slightly longer and you will be notified if a delay is expected. 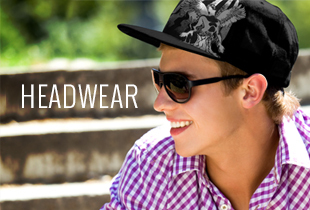 Backordered items ship via standard ground delivery. Once your order has shipped you will receive a shipping notification via the email address you used when placing your order. For your protection, all orders are subject to review including credit card authorization and verification. In order to provide you with quicker service, your order may be shipped in multiple shipments at no additional cost. Your order can be shipped to a P.O. box, however those orders will be shipped via USPS. Orders shipping to A.P.O or F.P.O. boxes will also be shipped via USPS. 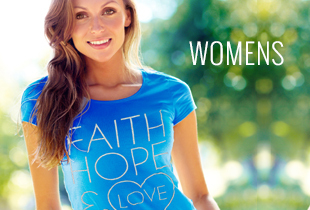 Christian Apparel Shop ships international orders via USPS First Class International or Priority Mail International. Shipments are usually delivered in 3-6 weeks. When placing an order with Christian Apparel Shop you are responsible for assuring the product can be lawfully imported to the destination country. The recipient is the importer of record and must comply with all laws and regulations of the destination country. The recipient of an international shipment may be subject to import taxes, customs duties and fees levied by the recipient's country. The recipient is responsible for any additional customs clearance charges as we have no control over these charges and cannot predict what these charges may be. If you have any questions regarding your countries customs policies we encourage you to contact your local customs office for more information.